Stable Close Equine Practice is a 100% horse practice owned by two experienced equine vets, Malcolm Morley and Alex Sergeant. We are assisted by Vicky Jux and Izzy Wild. In the office we are assisted by Tessa Driscoll (office manager), Sue Grace, and Tanya Lane. They all have a great deal of experience in keeping an equine practice running smoothly and are an essential part of our team. Stable Close Equine Practice was originally part of Stable Close Veterinary Clinic in Winchester until November 2003 when we became a separate practice carrying out only equine work from Bridgets Farm in Martyr Worthy. Malcolm Morley qualified from the University of Bristol in 1993. He started his career at the Liphook Equine Hospital and has also worked in Lambourn and Australia. He was a joint founder of Stable Close Equine Practice in 2003 and his main interest is pre-purchase examination. Malcolm is married to Poppy, a hospital doctor, and they have three young children. 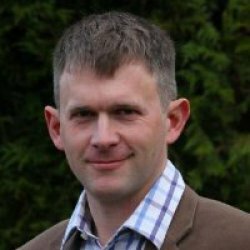 He has been a council member of the British Equine Veterinary Association, chairing their Pre-Purchase Examination Committee. Alex qualified from the University of Bristol in 1996. 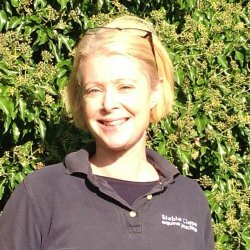 Her first job was at Stable Close Veterinary Clinic and, following a period working at an equine hospital in Berkshire, she returned to Winchester in 2003 to found Stable Close Equine Practice. Her main interest is in sports medicine and poor performance. She is also a qualified BHS assistant instructor and has competed at British Eventing one-day and three-day events up to intermediate level. Alex is married to Rob, an army officer, and they have a young family. Vicky joined Stable Close Equine Practice in 2014. After completing an internship at the Royal Veterinary College Equine Referral Hospital, Vicky worked on projects with the RSPCA and BHS before returning to the RVC’s Diagnostic Imaging Department. 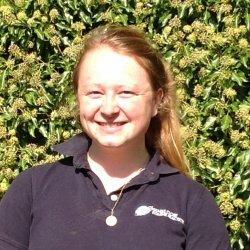 Vicky has also enjoyed being part of the Veterinary Teams at The Olympia London International Horse Show and Blenheim Palace International Horse Trials. Izzy is a graduate of the University of Nottingham and has a particular interest in colic, having completed a Master's in colic research. 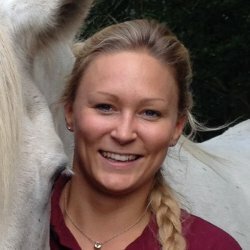 Most recently she has been working as an equine vet in Honduras and undertaking research out there with World Horse Welfare. She has evented to CCI* level in the past and enjoys riding her horse and bicycle, and creating art in her spare time. 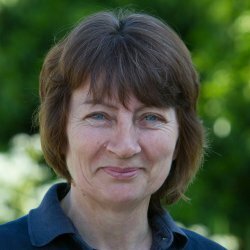 Tessa has worked at Stable Close Equine since 2005, having owned and worked with horses for many years. She is a qualified BHS Assistant Instructor and holds the Veterinary Practice Administrators Certificate (VPAC). She enjoys training and working her six black Labradors, who take it in turns to sleep in our office. 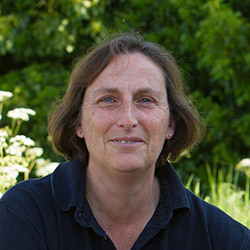 Sue has been with Stable Close Equine since 2008 and is responsible for drug ordering. 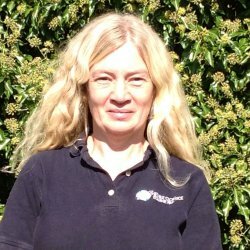 She has worked with horses and ponies for many years as well as in a local doctors' surgery. Sue has a small flock of Jacob ewes and is often in the office with Ruby, her labrador x spaniel. Tanya joined Stable Close Equine in April 2018 and has taken over the main responsibilty of insurance claims. Tanya owns two horses, Morrigan and Cruz who she regularly takes out to competitions and fun rides. She also owns two German Shepherds, Nico and Saffy. 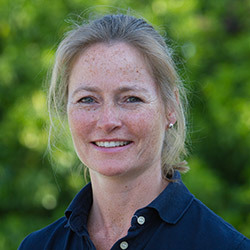 Jayne joined Stable Close Equine in October 2018. She will take over the main responsibility for dealing with administration and billing of the pathology results. She gained her equine experience whilst working at a local riding establishment and in her 'spare' time she is kept busy by her family and two cats.